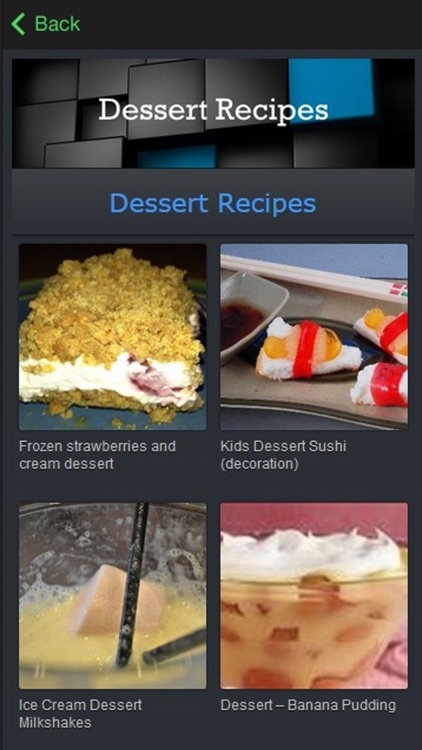 Looking for Dessert recipes? 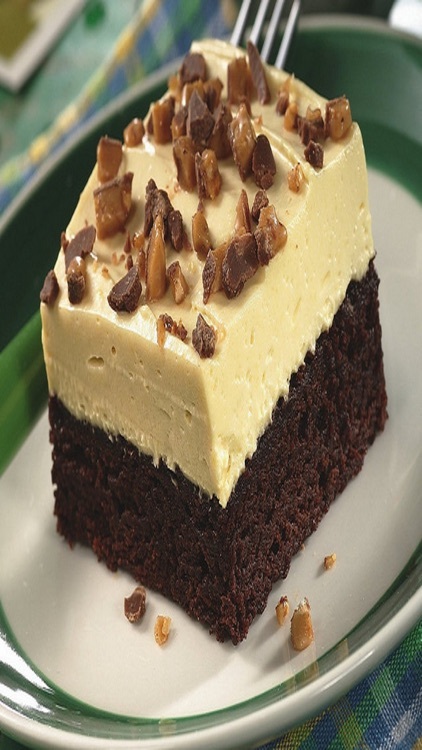 Want to enjoy Dessert at your breakfast, brunch or dinner? 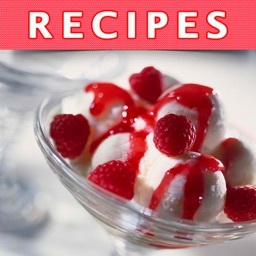 Dessert are simple and easy to make! 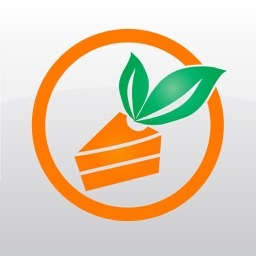 And they are delicious! 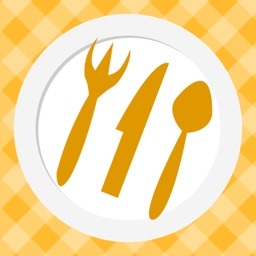 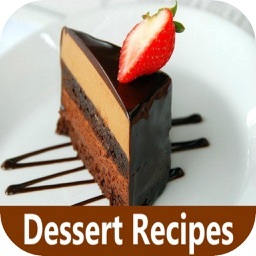 Get free and delicious Dessert recipes Now! 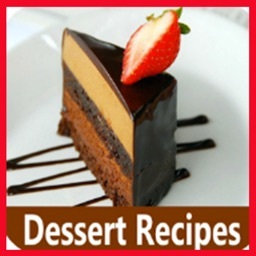 Easy, Delicious Dessert Recipes for You! Looking for great Dessert recipes? 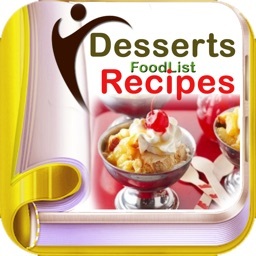 Check out hundreds of delicious and easy Dessert recipes now!